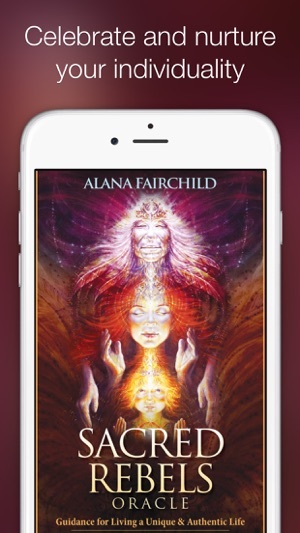 Live your own unique, inspired life and share your light with the world as a sacred offering. 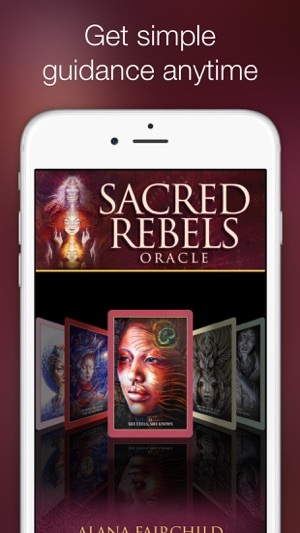 This oracle deck is filled with striking imagery and beautiful heartfelt guidance to support you in awakening your sacred, rebellious heart. 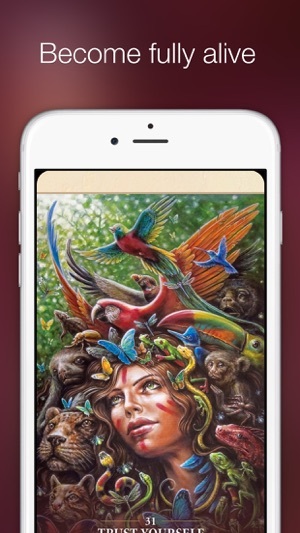 Celebrate and nurture your individuality. Become fully alive and express your authentic truths. Use these cards to gain trust in your own uniqueness and honor your creative power! The 'Sacred Rebels Oracle' is for those that are ready to celebrate and nurture their individuality. When you are a Sacred Rebel you want to be fully alive and express your authentic truths. You want to help heal the world, even when that means shaking things up. Sacred rebels love life and refuse to believe that manifesting their dreams is impossible! 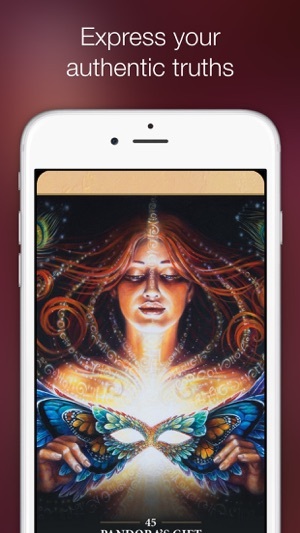 This oracle deck is filled with striking imagery and beautiful heartfelt guidance to support you in awakening your sacred rebellious heart, so that you will trust in your own uniqueness and authenticity, and honor your own creative power. These are the best oracle cards have bought in years. They are spot on with how I feel and what I need to hear. The process at the end of each message make these cards one of a kind. Would love to see the processes in audio form. I would pay the money. More please! 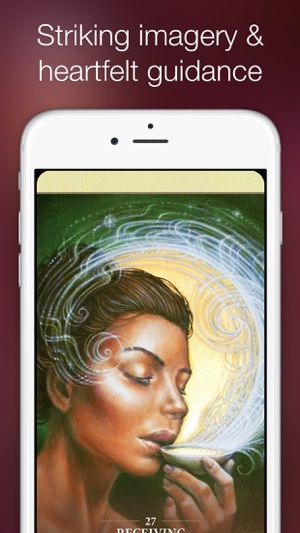 This oracle deck is beautifully designed and written!! Each card packs a lot of information to focus you!! It's spot on!! I love it! !